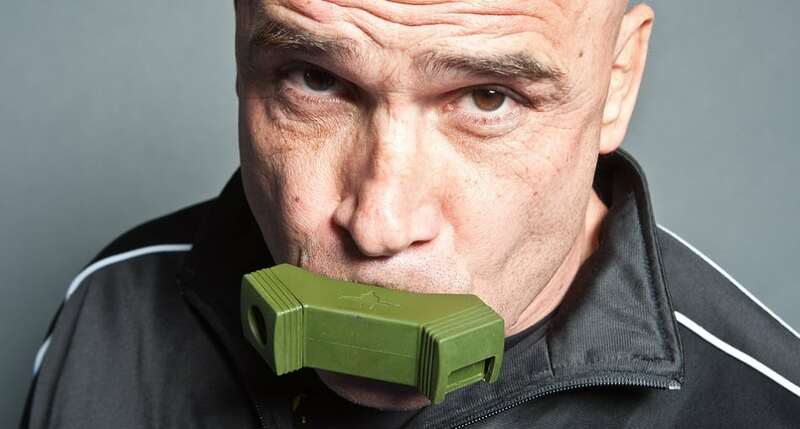 I’ve been seeing dozens of blogs about how MMA fighter Bas Rutten’s oxygen trainer is a great father’s day gift. This might be true, but only if you have a young and active dad. Otherwise, our bodies need as much oxygen as we can get as we age, restricting it does not sound smart.